A dull and barren lawn could somehow influence your mood for the day. Just imagine waking up every morning and you’d be welcomed by such an unpleasing sight. Surely, you would feel lifeless as well and you might bring it at work. Seeing greens along with your newly installed driveway gravel is a great idea. 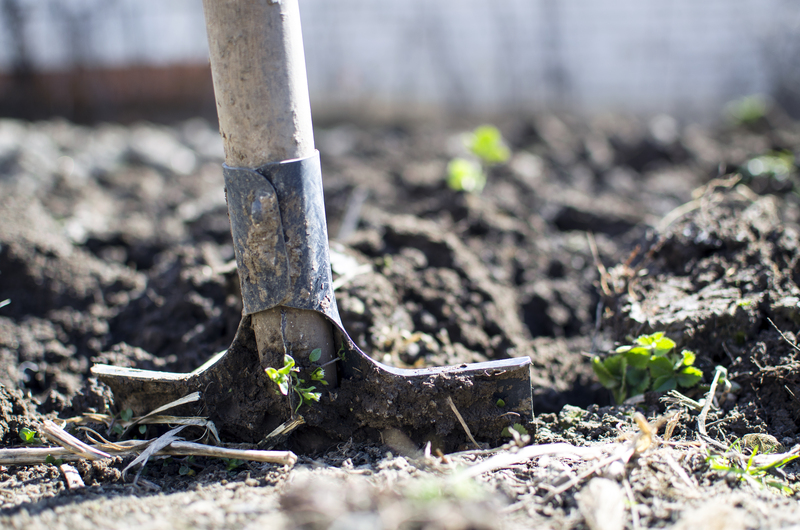 If you’re worried about not having the magical green thumb, then you can make use the majority of your humongous space into a permeable paving and just place some full grown flower beds on the sides or perhaps bushes. 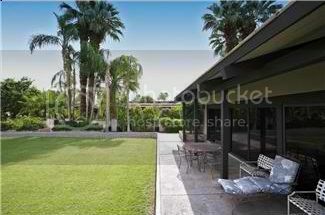 See to it that you already know the things that you want to see in your front and back yard. 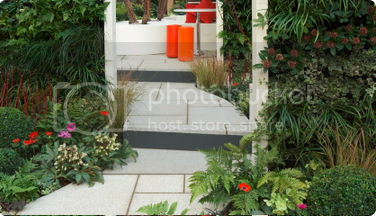 Each home owner has their own preferences when it comes to garden landscaping and paving. Others would want to walk along fresh and well trimmed grasses while some would want the hard and solid ones placing all the plants on the sides. You should also familiarize the wind patterns in your place as well as the angle of the rays of the sun. 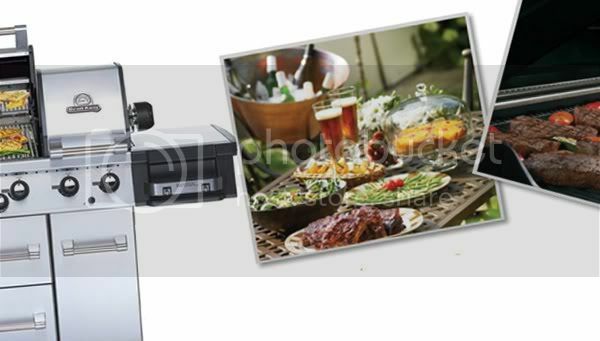 You might want to transform your lawn into a grilling space wherein you host barbeque parties or similar events. If the wind blows hard in that area, then it isn’t a perfect place to grill anything. The rays of the sun would also matter. Make sure that your fully transformed mini-nature-park lawn won’t be receiving the longest sun exposure until it sets because it won’t be suited in the afternoon wherein people would most likely relax and sit outside. Nobody would want to face the sun the entire and get sun burned. If you don’t how to start the beautification of your yard, start looking at home magazines or perhaps search the internet on unique garden landscapes and from there you will get an idea on how you would like your yard to look like. You consult a professional landscaper or watch do-it-yourself videos if you really want to do it on your own. A leaf blower can be a very valuable tool in keeping your garden clean from debris, particularly fallen leaves when autumn comes around. Leaf blowers are handheld powered tools that are very handy for keeping a tidy lawn, patio, porch and balconies for that matter. A variety of leaf blowers are available from Skyland Equipment. The usual design of a leaf blower includes an engine motor on one end and a long neck which funnels a blast of air. Consumer leaf blowers usually come with a shoulder strap and are generally more compact compared to industrial blowers that are designed backpack wise but heavier and bulkier. The latter also prove more comfortable to use and ergonomically friendly especially for prolonged use. Newer designs also incorporate various additions including a mulching mechanism, a receiving receptacle or a trash bin connection. Leaf blowers make it possible to clean an area quickly as opposed to sweeping with a rake or broom. They also prove very useful in cleaning hard to reach areas such like gutters and areas behind furniture. Most blowers today also offer a vacuum feature that in a flip of a switch turns the leaf blower into powerful all purpose vacuum cleaner. These innovative maintenance tools were invented in Japan in the 1970s. The earliest models did not become very popular due to the loud noise given out by the primitive engines that power the blowers. However, many models today are quieter due to better engine mechanisms as well as the availability of electric models. Blowers today have not only become quieter but the size and power of the tools has also improved. Some leaf blower models now also utilise rechargeable batteries which are highly advantageous as one would not be trailing a power cord anymore when using the blower. Some cities have strict regulations regarding the use of leaf blowers due to their environmental impact, particularly the noise that they create, and in the case of petrol powered models, the emissions. In some communities the use of leaf blowers is completely banned, so if you are planning on getting one for home use, it would be a good idea to check your local city hall first. Wintertime is not a favorable time for most plants since most of them are not getting sufficient sunlight. At the same time, plants tend to wither and die in the process due to extreme cold temperature. This is where utilizing a greenhouse can be effective. 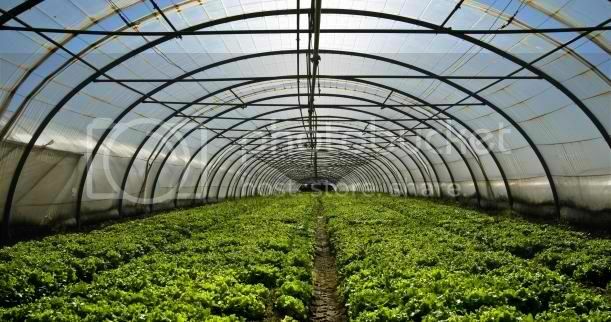 A greenhouse is a structure that is often covered with various materials such as a plastic or glass proof. The great thing about greenhouses is that they easily heat up since solar radiation goes through the glass and in turn nourishes the plants. Since they are inside this structure, they are protected from the harsh weather, especially during winter season. The warm air is retained within the structure due to the heat of surfaces inside. On the other hand, the plants as well as the structure redistribute a portion of their thermal energy throughout the place. Since the glass is partly opaque, the energy generated is then trapped within the confines of the greenhouse, keeping the plants warm. Since the greenhouse offers a lot of space, you can always put your plants inside. 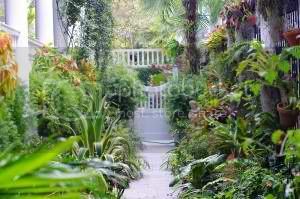 You can even grow exotic plants in your greenhouse. It has so many advantages and having near your outdoor garden can be very helpful especially when the colder months come. Your garden can be more than a place where you plant your favorite flowers and seeds; it can also be a great place to spend a romantic evening with someone. However, in order to do so, you will have to muster all the creative juices that you can. Remember, the place also helps establish the mood of your date and if done properly can be very rewarding. The first thing that you have to do is clean your garden. It may sound simple but if you want your garden to appear inviting and cozy, you have to make sure that it is properly kept. You can also put a hammock where you can relax yourself. You can even have your date sleep on it during those romantic moments. Simply tie it between trees and poles and it should work. 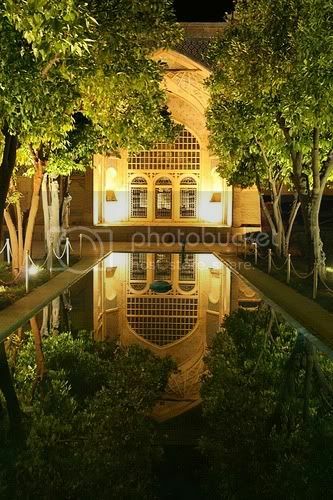 You also have the option of putting an outdoor fountain as part of your garden decoration. Various statues can also be placed around your garden but keep the number to a minimum. You can also put ornamental floras such as orchids and bonsai plants which contribute to the beauty of the garden which can also establish a fresh dating atmosphere. If you are running out of ideas, you can always get in touch with some landscape designers for advice so that you can better impress your would-be date the next time she visits your place. Once you are done with the garden, maybe you could try some Stafford dating next time.